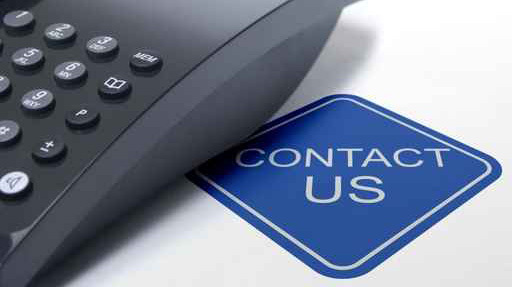 We know we are not the only Blaine Fence Company but we strive to be one of the best. 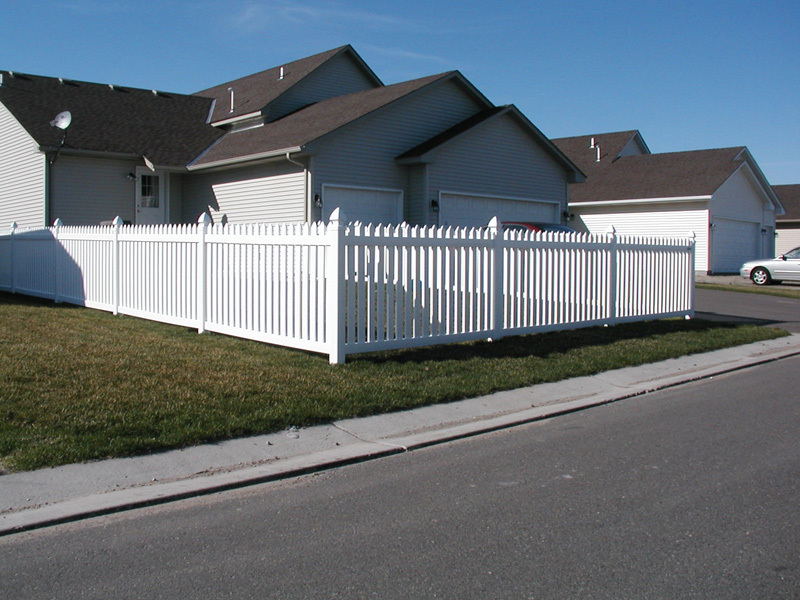 Arrow Fence has been working with homeowners in Blaine, Minnesota for over 50 years. Yes, we will admit that we have learned a thing or two from those years. We’ve learned which styles are timeless and which come and go like a quick trend. We’ve learned what materials look good and what materials are actually good. 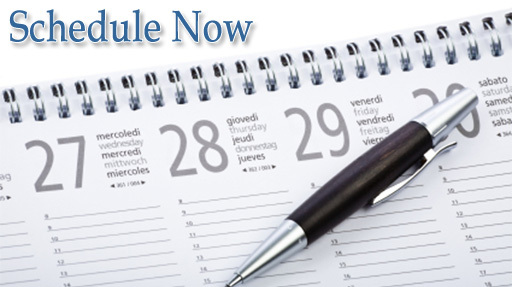 Our time in this industry has allowed us to fine-tune our products, installation methods and team. When you choose Arrow Fence Company for your next Residential Fence Installation Project you will see what we mean first hand. Want your fence replaced? Our fence contractors will tear out your old fence and replace it with exactly what you would like to live with. Unlike many things, fences don’t come and go. They stay, for years. So, it is important to have a fence you can stand to look at for that long of time. Arrow Fence will surly have the fence type you desire. White picket, cedar privacy, black chain link… whatever would complement your home our professionals can provide. Wood – Cedar is a durable and beautiful wood fence choice. 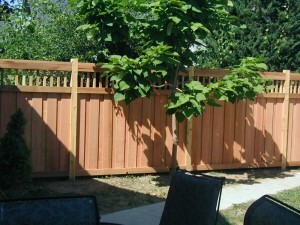 We not only install beautiful wood privacy fences but we also customize them. Add unique charm or stay classic – our skill puts you in the driver’s seat from the beginning to the final touches. Vinyl – It is easy to see why vinyl home fencing is in high demand. There are many color options and designs to choose from, plus there is little to no maintenance needed for a vinyl fence. If you think your property could use a vinyl fence addition contact the Blaine Fencing Pros at Arrow Fence. Ornamental – Our elegant steel and aluminum ornamental fence choices are sure to win you over if you are looking for a sleek black fence with many potential designs. Chain Link – Our affordable chain link fence options offer more flexibility for you financially. Our products are sturdy and even this style can be customized to fit your style and needs.